Open Daily from 12pm - 2am. 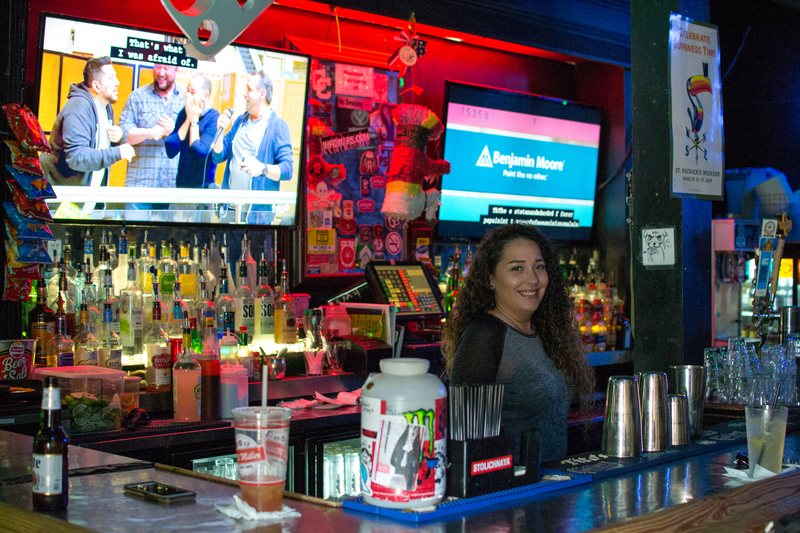 Established in 2003 and located in downtown San Antonio, Club Sirius has served the city for over 15 years with Excellent drink specials, happy hours and friendly bar staff in a fun local atmosphere. 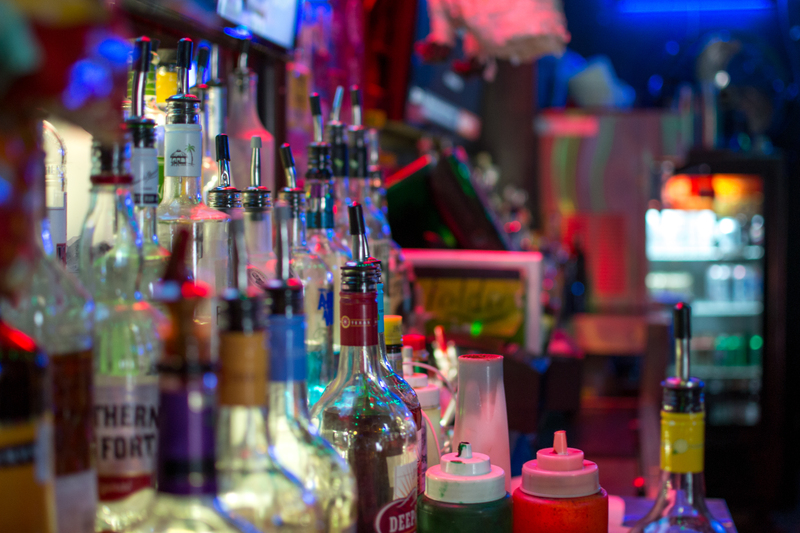 We're a great location for your pregame needs, pub-crawls or if you're just passing by. Opening hours: Open Daily from 12pm - 2am. 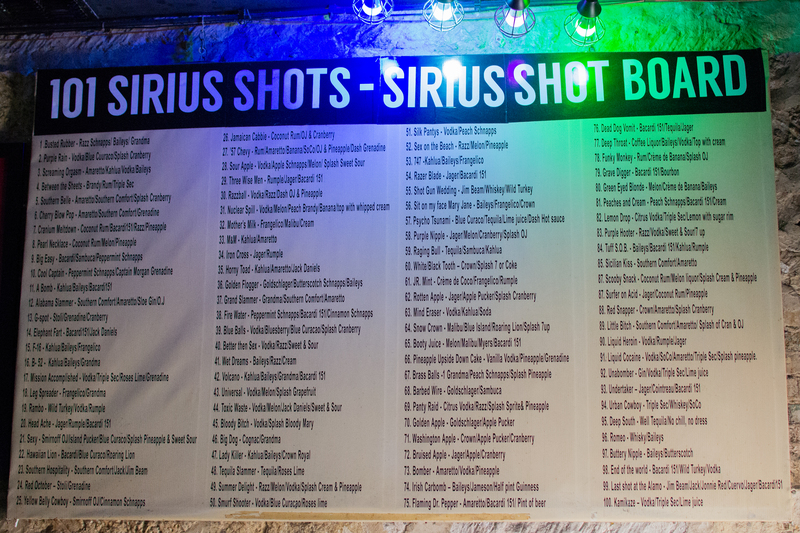 Try a shot from our shot-board! Boasting 101 unique combinations this is a favorite of regulars and newcomers alike. Located near the River Walk and the Alamo, make us a stop on your route to UTSA football games , Fiesta or pub-crawls. There is garage parking and street parking available near the bar.